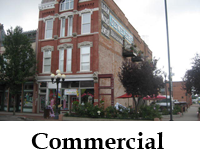 Search the Pueblo MLS for homes, land, investment properties and commercial buildings and businesses in Pueblo, Pueblo West, Avondale, Boone, Rye, Colorado City, San Isabel. 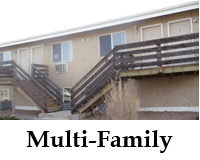 There is no fee, no registration required, and no obligation to search all the properties listed in the Pueblo MLS. 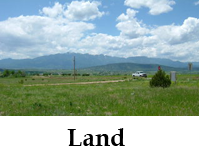 You can search all the properties available for sale in Pueblo, Pueblo West and the surrounding Southern Colorado area. 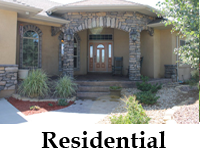 As a member of the Pueblo Association of Realtors, I can show you any property listed for sale. As a buyers agent I can help you narrow down the search for the property that is right for your needs and budget. I will:be happy to answer any questions you may have on any property you find. I will represent you in every part of the process of purchasing your home, land, investment property, commercial building or business. I will negotiate with the seller on your behalf to get you the most property for the money. If you would like to see any of the properties listed, simply click on the email link on the details page and I will help you!